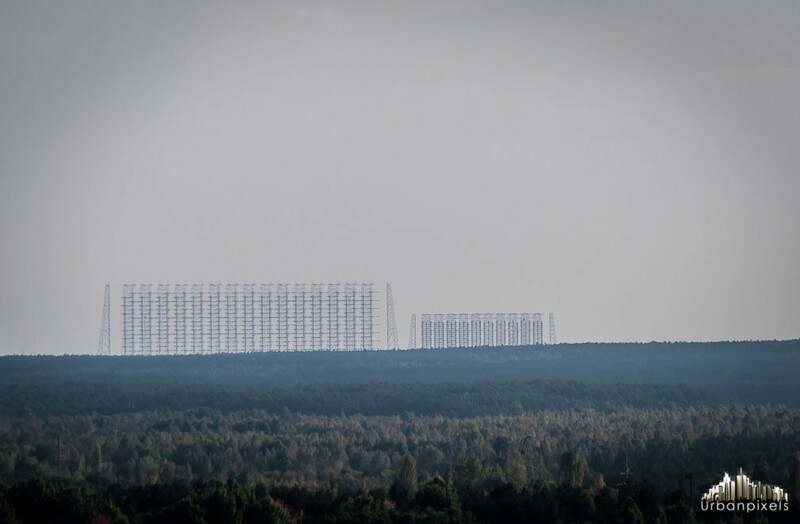 The Moscow Eye was known by many names such as Duga 3 or the Russian Woodpecker, it was a notorious Soviet radio signal that could be sporadically heard on the shortwave radio bands worldwide between July 1976 and December 1989. It sounded like a sharp, repetitive tapping noise, at 10 Hz, giving rise to the “Woodpecker” name. The random frequency hops disrupted legitimate broadcast, amateur radio, commercial aviation communications, utility transmissions, and resulted in thousands of complaints by many countries worldwide. 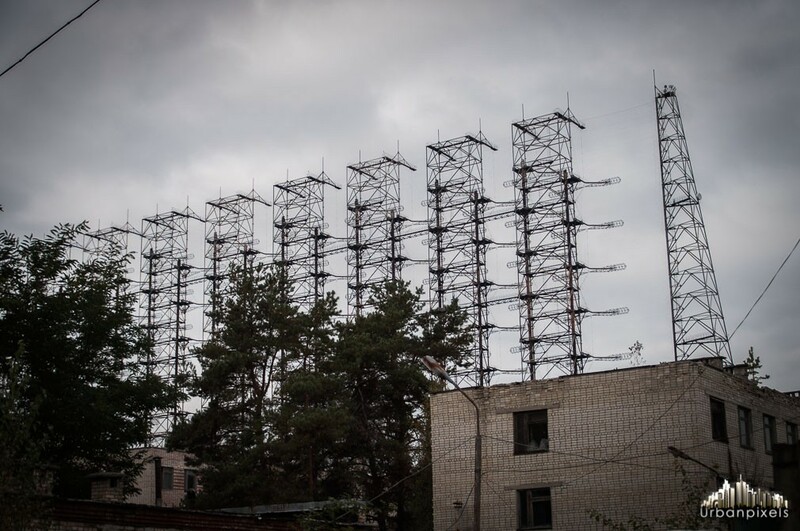 Because of its extremely high power output (over 10 MW in some cases), the signal became such a nuisance that some receivers such as amateur radios and televisions actually began including ‘Woodpecker Blankers’ in their design. 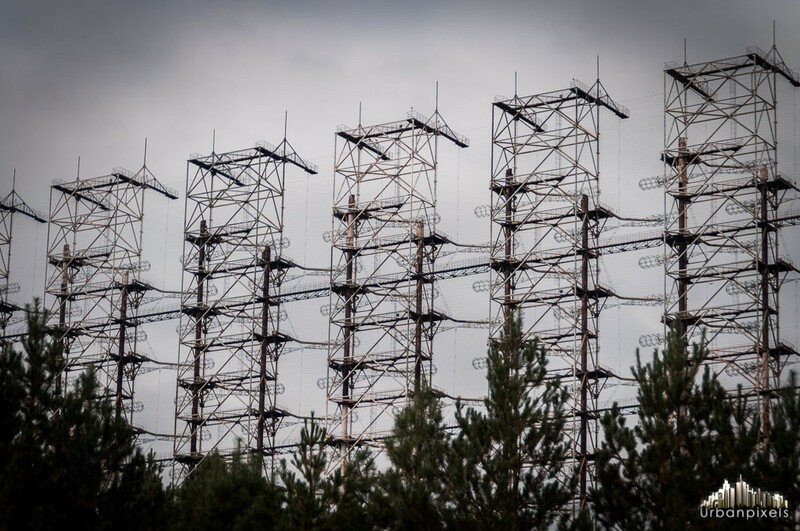 The mysterious and unclaimed signal was a source for much speculation, giving rise to theories such as Soviet mind control and weather control. 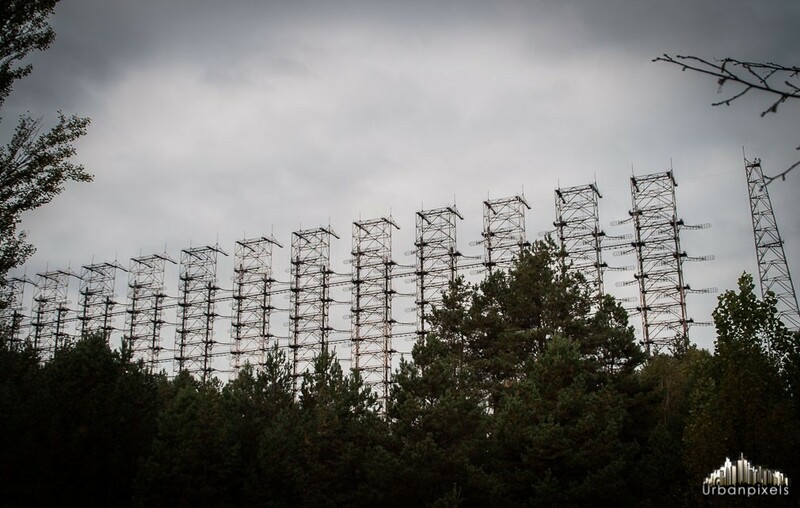 However, after careful study, many experts and amateur radio hobbyists long believed it to be that of an extremely powerful over-the-horizon radar (OTH) system. 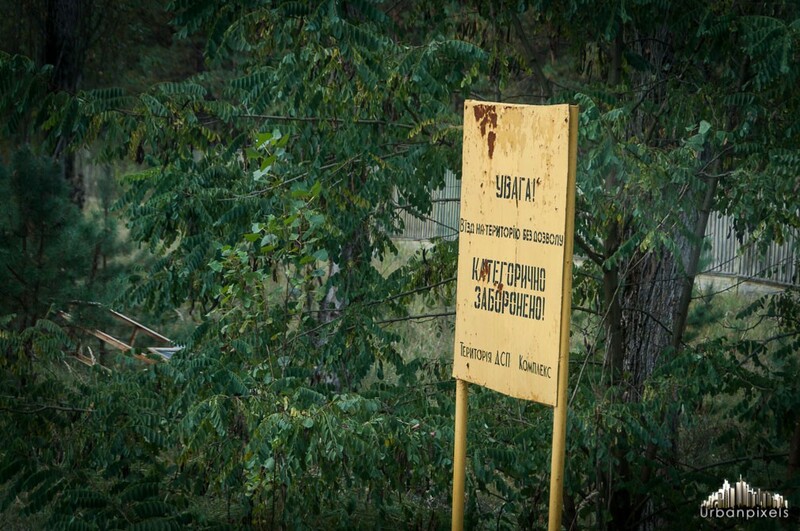 This theory was publicly confirmed after the fall of the Soviet Union, and is now known to be the Duga-3 (Russian: Дуга-3) system, part of the Soviet ABM early-warning network.